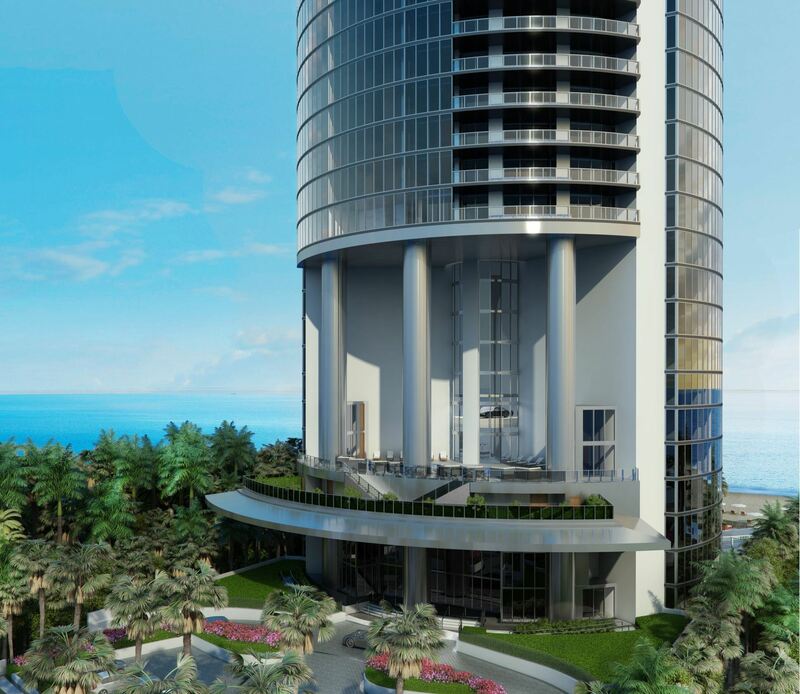 The Porsche Design Tower is the latest preconstruction project helmed by car enthusiast and condo magnate, Gil Dezer, set to rise over Collins Ave on 2.2 acres of beachfront property. The Sunny Isles high-luxury $560 million tower is pushing the envelope with a revolutionary architectural design, conceptualized by German-based Porsche Design Group, featuring large glass elevators for transporting residents inside their vehicles up to their apartments. As residents arrive at the building and switch off their engines, an automatic platform will extend, scooping up the car and placing it inside the elevator. Once at the desired floor, the same platform will park the car, leaving the resident at their front door. This extravagant feature of the tower will allow residents to see their cars on display in the “sky garages” from their living rooms. This innovative feature has drawn in prestigious names from around the world. According to an article by The Atlantic Cities, twenty-two billionaires- just shy of two percent of the world’s total- have purchased units already. 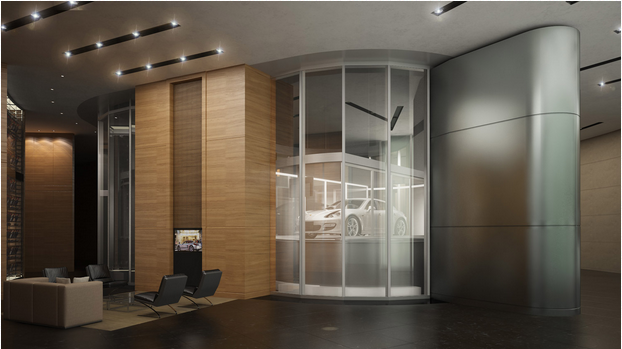 Of course, the luxury condominium will feature numerous other amenities standard to such new developments, but Gil Dezer attributes the majority of its success to the singular, opulent car elevator. 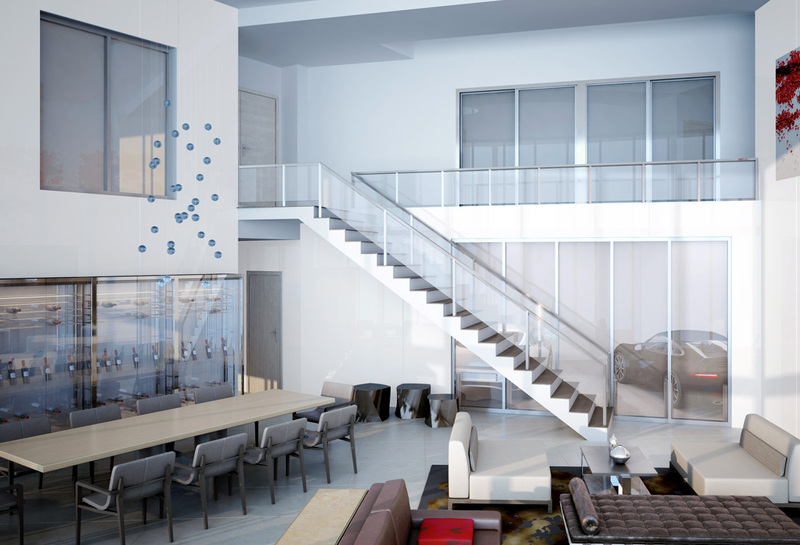 “The initial success of the sales process is a true testament to the new dimension Porsche Design Residences is bringing to South Florida’s high-end real estate market,” says the president of Dezer Development. As of October, the $560 million condo had done $535 million in sales. The condominium is truly designed to embody ultimate luxury and afford its residents the utmost pleasures of the privileged lifestyle standard to Sunny Isles Real Estate. Rising 650 feet into the sky, the 57-story Porsche Tower will be the tallest residential tower in the United States. 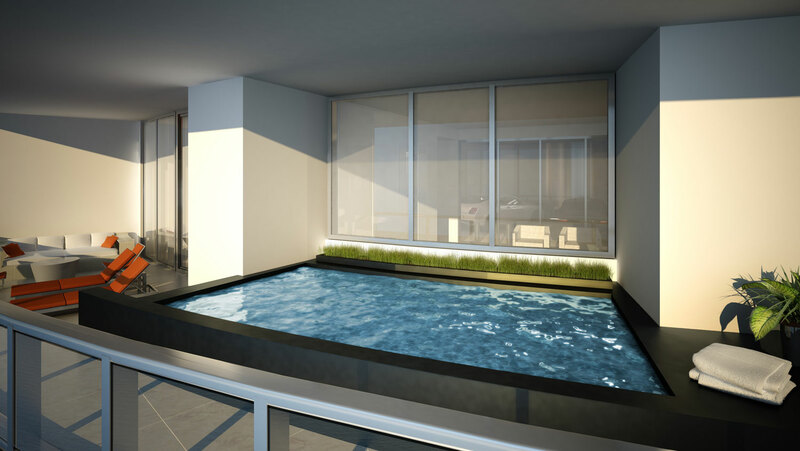 Some decadent features of the residences will include private swimming pools on huge terraces, outdoor kitchen and sitting areas, and private elevators opening into the apartments. Other proposed amenities include a stunning oceanfront swimming pool with a landscaped deck, two sunset plunge pools with spacious outdoor decks, resort-style food and beverage service at the pool and beach, full-service oceanview Spa and Fitness center, a recreation area with a private theater room, and much more. 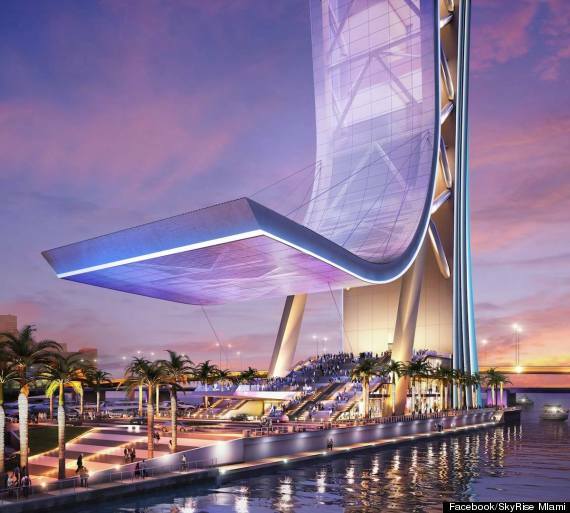 Whether they be agents or homebuyers, real-estate enthusiasts everywhere are excitedly awaiting the rise of Porsche Design Tower, slated for completion in 2016. 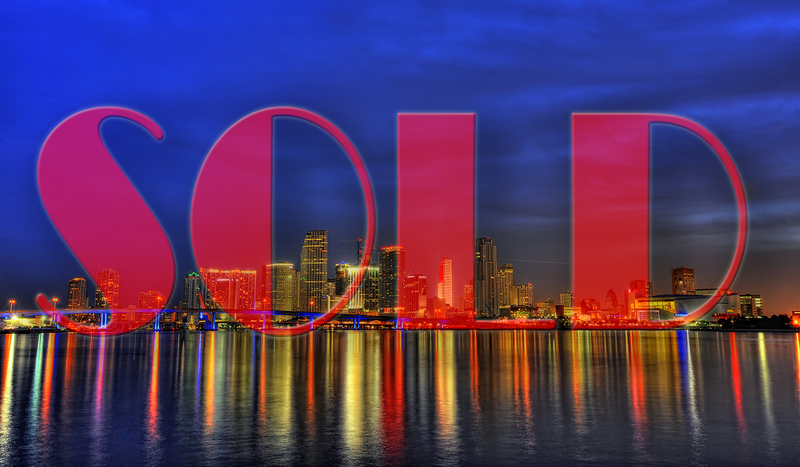 Currently there is a shortage of inventory in Miami. Home and condominium buyers are finding a great deal of competition in the current sellers’ market. Multiple offer scenarios are back as well as properties selling over list price. However, there are limits and we are seeing some sellers price their properties well over comp value which has not been an effective strategy. Properties that are priced in line with current trends are selling but the properties priced well above market are becoming stagnant and buyers are taking note. Although we may be in a sellers market, buyers have become much more informed as their access to information has dramatically improved via websites such as zillow, trulia realtor.com and floridamoves.com. We have experienced a great deal of foreign investment here in Miami which has cleared out most of the existing inventory and the demand continues to increase. The Miami Herald recently reported a substantial rise in home prices and sales in September. There were 1,108 closings in single family homes in Miami- Dade and 1,352 closings in condominiums this past month. We are excited to see the changes in South Florida real estate market as we approach the season. To visit my website, click the following link: Danny Hertzberg. Congratulations to The Jill’s for their feature in today’s edition of the Wall Street Journal. 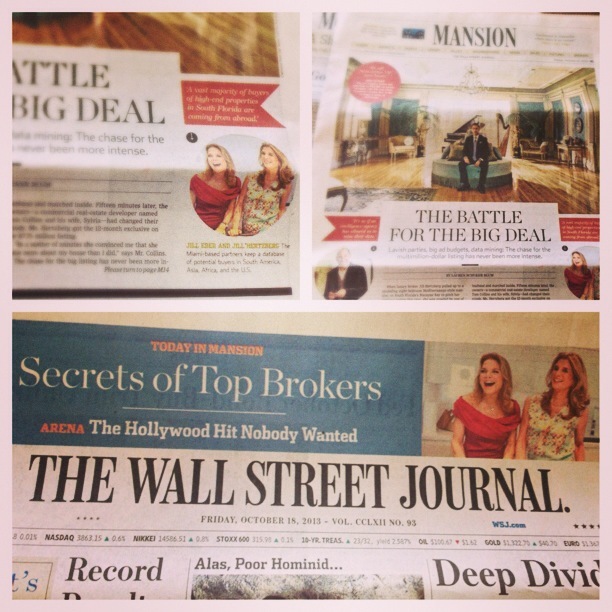 The WSJ article, The Battle of the Big Deal, highlights Jill Hertzberg’s expertise in the ever changing real estate business. 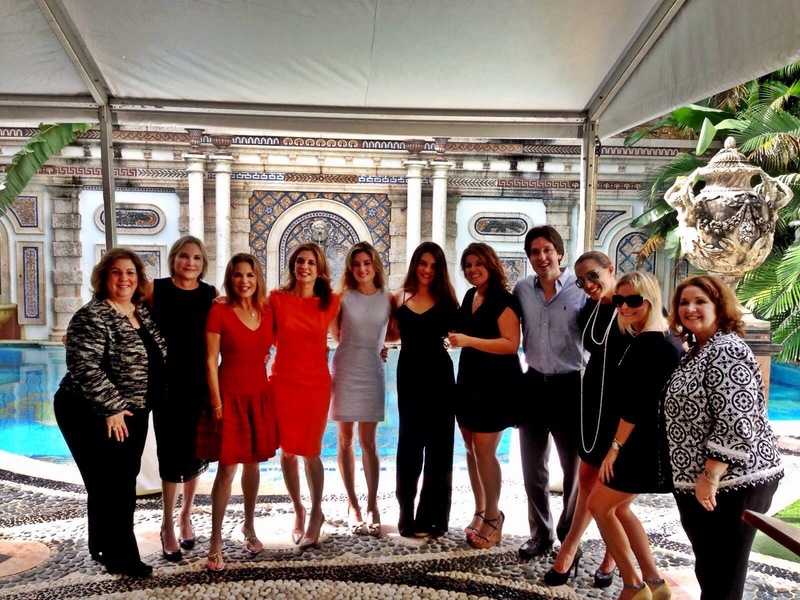 The Jills’ success stems from their personal contact with, and devotion to their clients, as well as their ever growing international database of high net worth clients, which dates back over 20 years. I am so proud of my mom and Jill Eber, congratulations again! front of the stunning mosaic-tiled pool lined in 24k gold. his father Donald and the Trump brand. gavel went down the entire Nakash party jumped up in celebration. 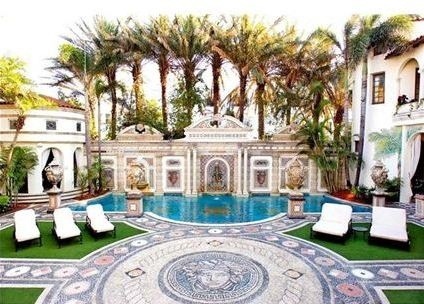 The Versace Mansion sold for an unbelievable $41.5 million dollars. It was an epic sale that was covered all over the world. $30 million dollar sale on North Bay Road. What’s next for for such an iconic property? new owners all the very best! In the spirit of Versace press play below!